What’s Better Than One Lighting Show? Three Lighting Events! London, the capital of the United Kingdom is world famous for the Buckingham Palace, the Big Ben and great pubs. However last week more than 7000 visitors out of a huge variety of sectors like retail, hospitality, healthcare, education, commercial, transport and rail, street lighting and industrial as well as technical streams and general industry traveled to the city not hunting for selfies in front of famous attractions but to attend three (!) 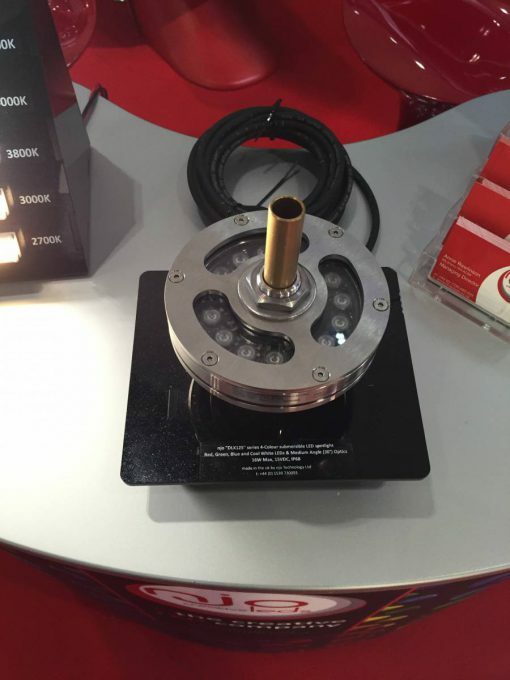 lighting events focused on modern LED technology. 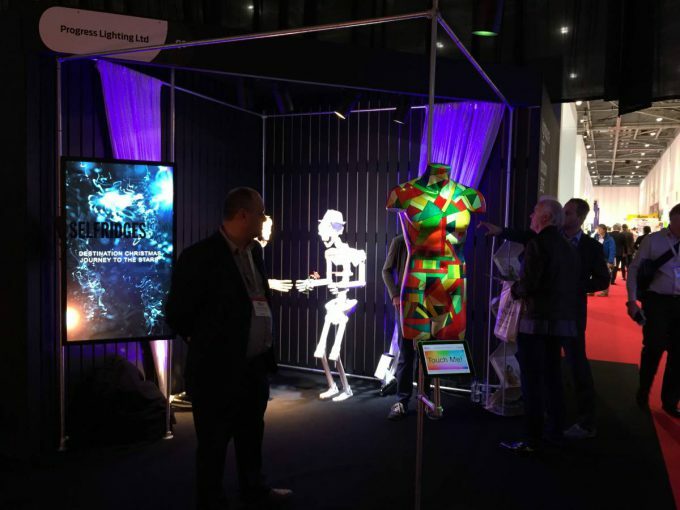 The combination of lighting events which made visiting London well-worth consisted out of the Lux Live trade show, the Strategies in Light Europe (SiL) show and the Lux Awards ceremony. The Lux Live which took place 18-19 November at London’s ExCeL was the biggest event of the series ever held with more than 300 exhibitors and 80 hours of free talks, debates and panel discussions. The two-day event featured the the best the industry can offer in terms of the latest technology, developments and expert thinking. The co-located SiL, 17-19 November, offered a one-day Investor Forum (17 November), plus two days of thought provoking conference sessions. 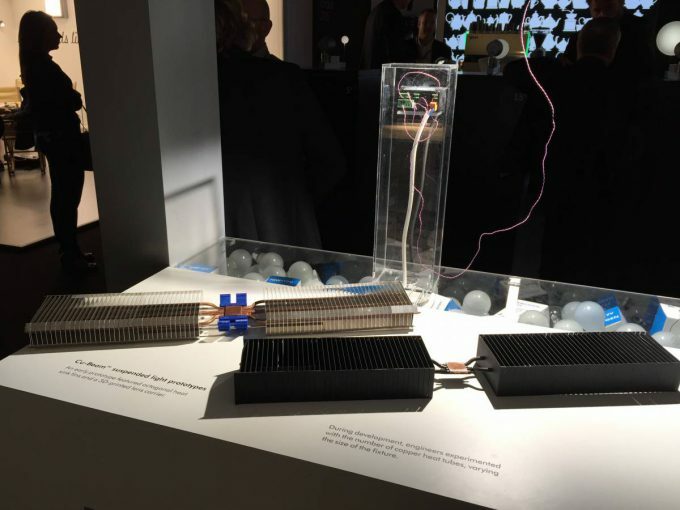 Together the Lux Live and the SiL encapsulated the entire industry supply chain, from chip manufacturing, through the design community, to the end user. 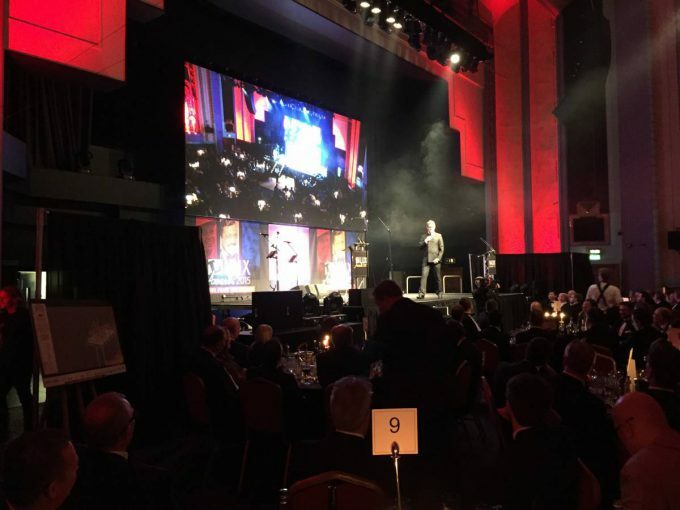 The final highlight have been the Lux Awards, a lighting award ceremony that honours not just the people in the industry, but the customers who are doing great things with low-energy lighting. 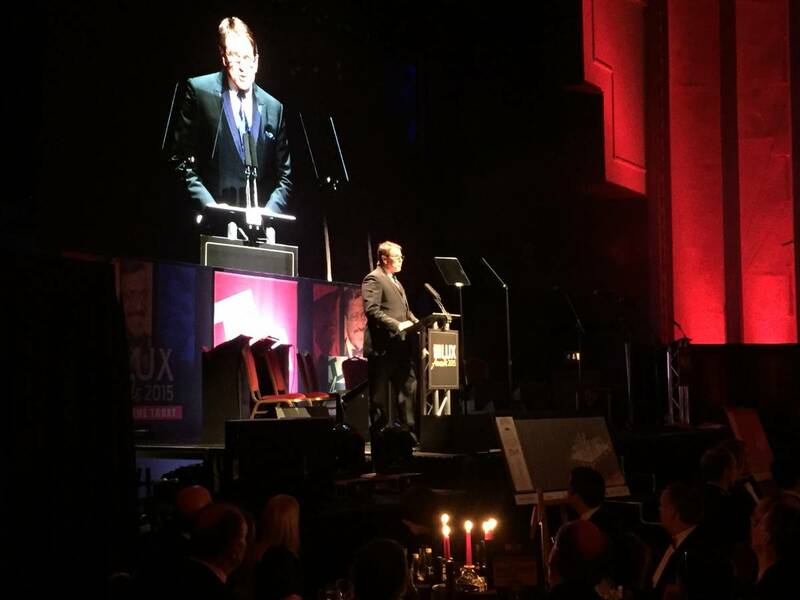 The fifth Lux Awards have been held in the stunning Troxy Theatre on the evening of 19 November. Checkout the shortlist of this year’s awards here. 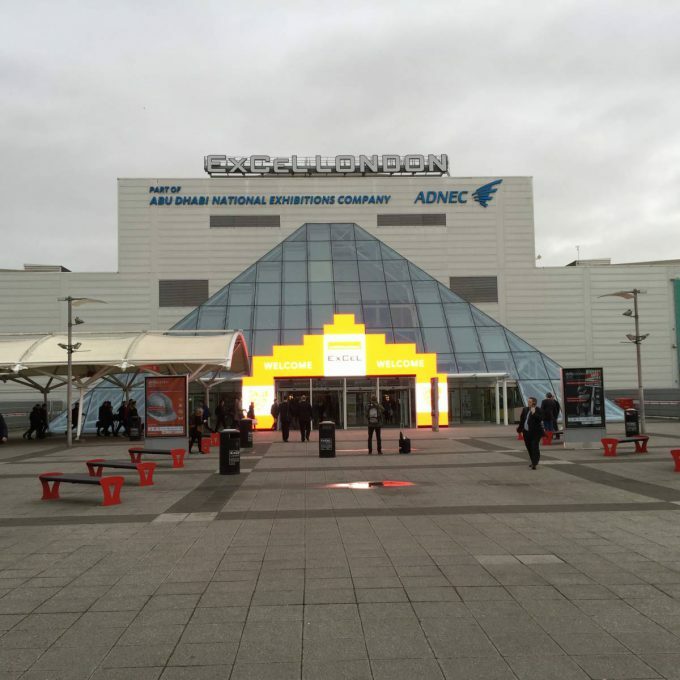 Curious to find out about the exhibited newest advancements in lighting technology and special highlights on the fairground of the Lux Live? Here are our top picks. 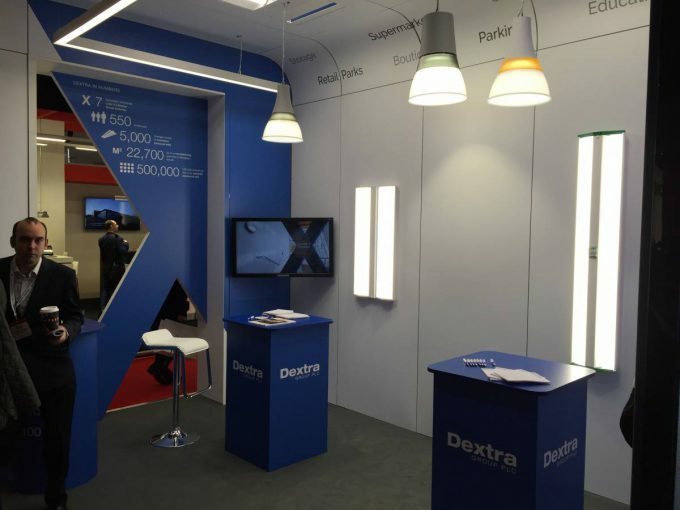 Dextra were showcasing a hi-bay fixture featuring a cluster of Osram’s Duris S10, an SMD chip array in a 7070 footprint delivering 1500lm each with excellent color uniformity appearance. 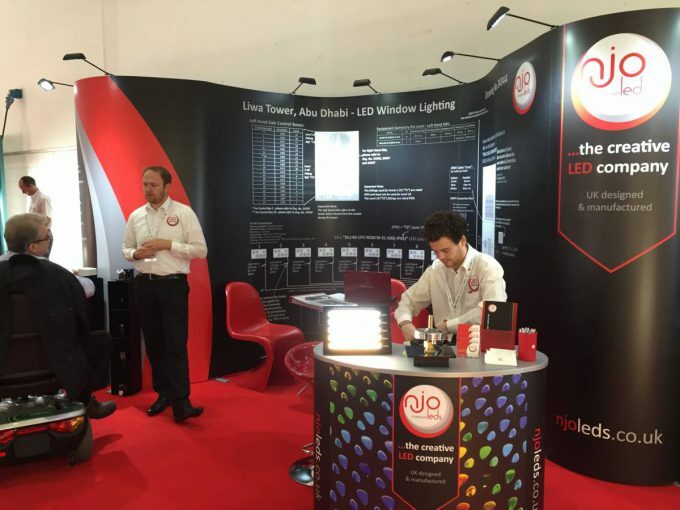 Nanoco Lighting offered visitors a well-anticipated special showcasing demonstrations based on cadmium-free quantum dots (CFQD®). 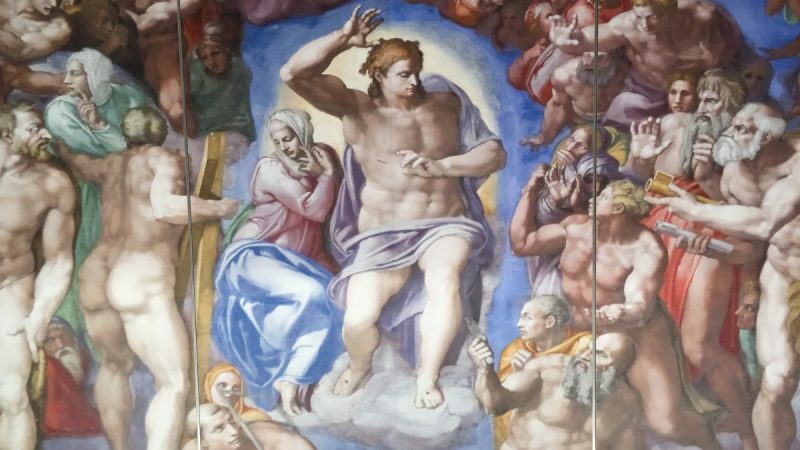 While recent advancements in lighting are remarkable, many LED lighting technologies still struggle with replicating color and induce unwanted glare. This can be eliminated with Nanoco Lighting’s technology. CFQD® quantum dot technology works by absorbing some of the LED’s light, converting it and re-emitting it with the desired color characteristics. 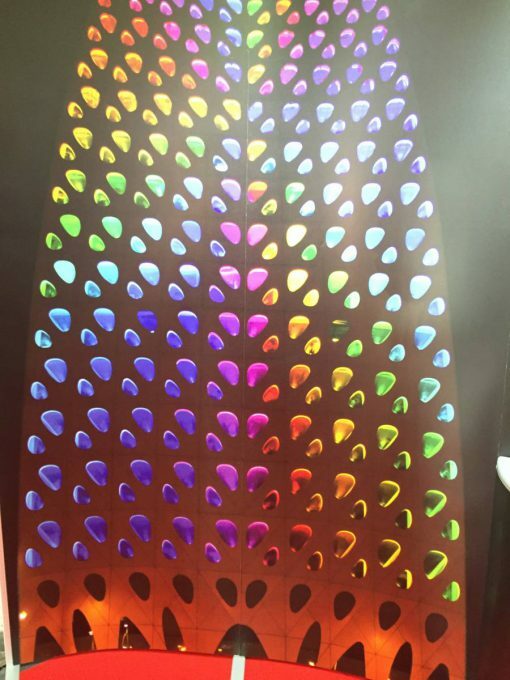 The dots, which are easily fine-tuned to the desired color by simply adjusting their size, give lighting manufacturers an efficient and cost-effective way to tailor their lighting solutions. The result is light with the color performance of an incandescent bulb and the efficiency and economy of a LED. In addition, when it comes to color performance quantum dots offer a cutting edge solution: they absorb a proportion of the LED’s light, convert it, and re-emit it providing light with higher CRI tunable across the viable spectrum. Moreover the color of the re-emitted light is determined by the size of the dot and since the size can be precisely tailored, the overall color balance of the LED unit can be fine-tuned to a desired color temperature. The result is a light source with the color quality performance of an incandescent light bulb and the efficiency and economy of a superior LED currently operating between 2200K – 6500K with 90+CRI. 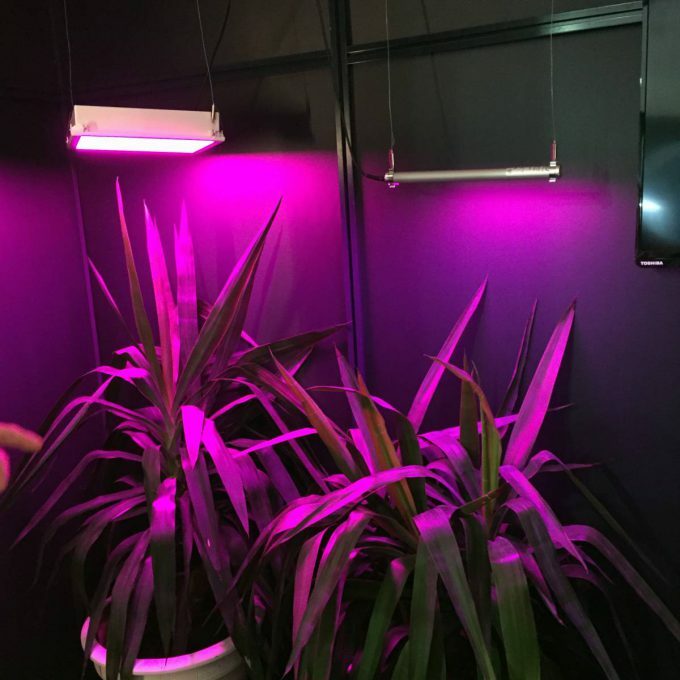 The technology was demonstrated in a horticultural lighting fixture emitting hyper red and deep blue light. 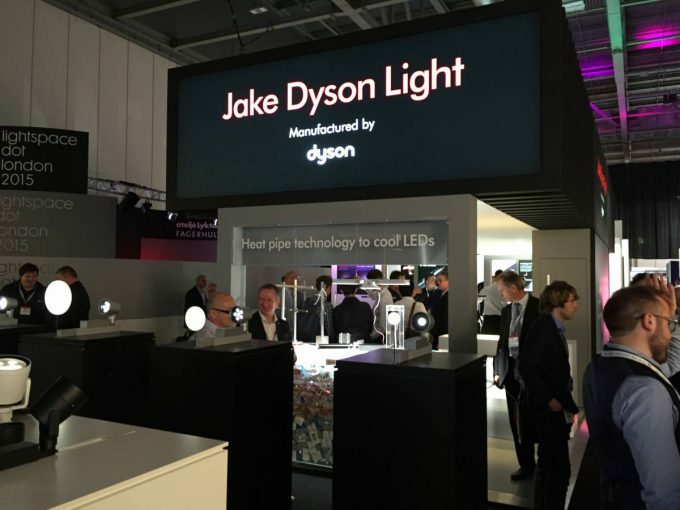 Jake Dyson (son of the famous British inventor Sir James Dyson known for e.g. the high-tech vacuum cleaners) was showcasing LED luminaires that cool LEDs properly enabling them to last for 37 years. His desk lamp solution “CSYS task lights” are making use of “heat pipe technology” transporting the heat to an aluminium heatsink dissipating it away. NJO Lighting, a British specialist for tricky architectural lighting was presenting its window illumination fixture “BL140” series” mounted one per window on the front facade of the building. Each fitting was fitted with 4 LED colors (Red, Green, Blue & White) and elliptical optics to ensure all of the light struck the target surface. Each luminaire was then individually addressable, creating a very flexible lighting scheme that allows the end-user to display basic patterns and pictures using the windows of the building. The lighting scheme ensures that the Liwa Tower stands out from long distances and is instantly recognisable within the Abu Dhabi city nightscape. Want more highlights? 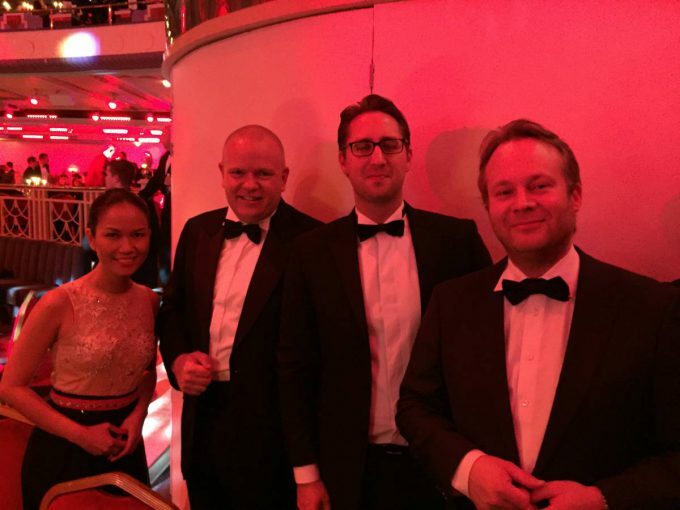 Checkout the pictures below and a short video from the Lux Awards! 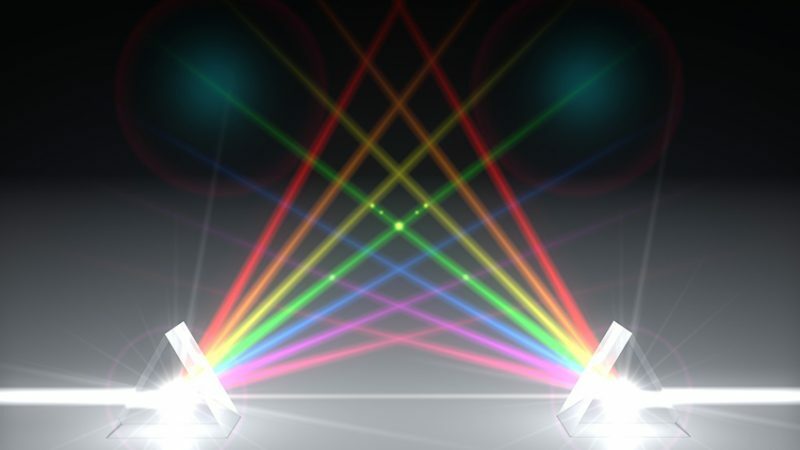 For help, questions and support with sophisticated lighting technology contact us here and take a look at our Lightspeed Microsite here. 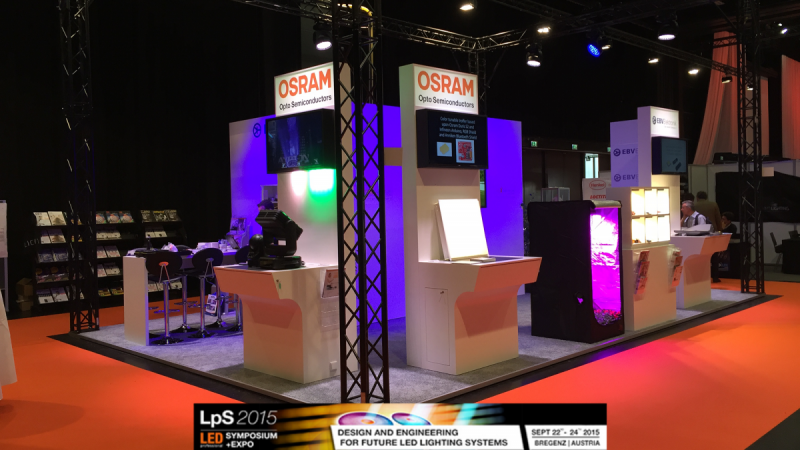 PLDC 2015 In Rome Sheds Light On Lighting Technology! EBV Director Segment Lighting. 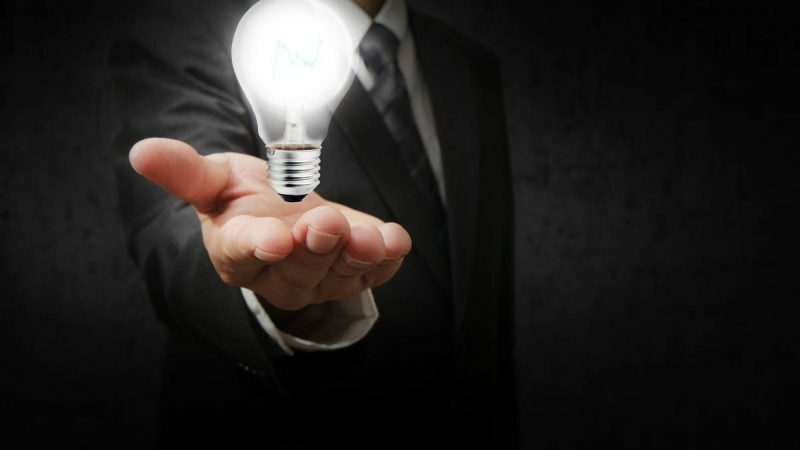 Driven by the vision of a bright and efficient future with innovative lighting solutions and products! My updates address all trends and topics related to lighting solutions.